Amelia has started saying a lot more words this month and if you ask her a question which has a yes answer, she has started saying yes to it. This has really surprised us that she answers our questions but she wont answer Hollies questions to which Hollie gets really frustrated about! 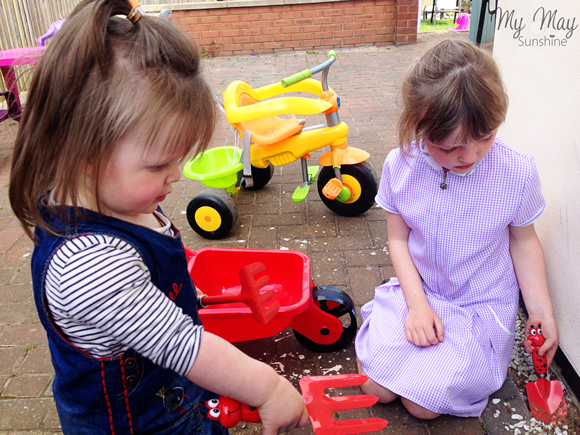 Earlier in the month, Hollie really wanted to help me with the gardening but when Amelia saw the kid sized tools that Hollie was using, she wanted to use them too. This has been happening more and more with the toys as well. 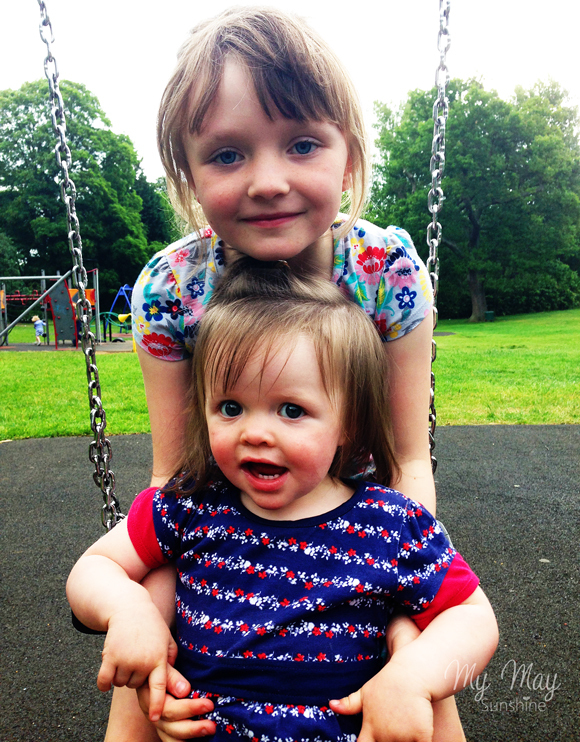 Hollie loves to hold Amelia’s hand and takes her for walks around the park. So cute to watch! So the school holidays are nearly here and so that means 6 weeks of trying to keep the girls entertained. Could be interesting! 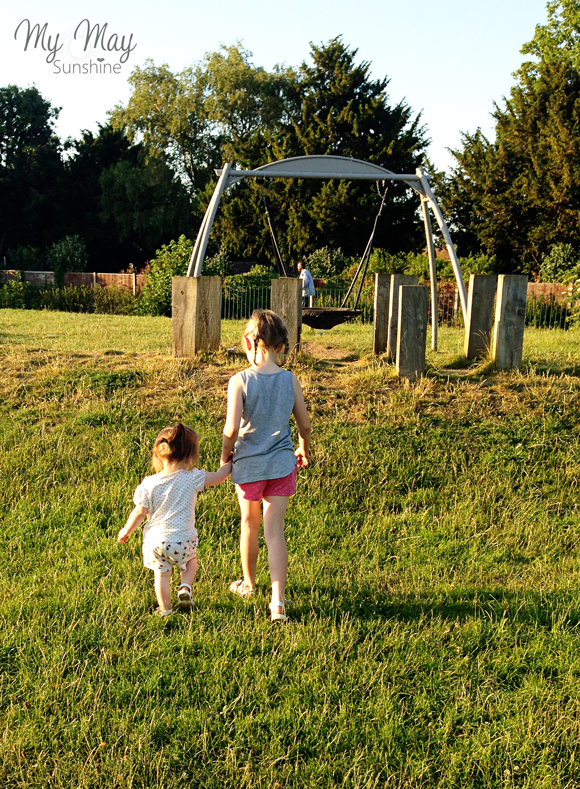 Sibling age gaps, does it matter? Amelia’s second year in photos. Previous Post Wicked Wednesday 15.7.15.